The Postmatic Print One Fixed Image Printing System is a very cost effective solution for static printing text messages, dates, bulk rate permits, mailer’s precancelled permits, indicia’s, logos, barcodes, expiry data and many of your print needs. Using standard HP inkjet cartridges printing is easier and more affordable than ever. Simply create your image or text on the software provided and down load from your PC or laptop computer to the print head. And you’re ready to print the same image over and over again. 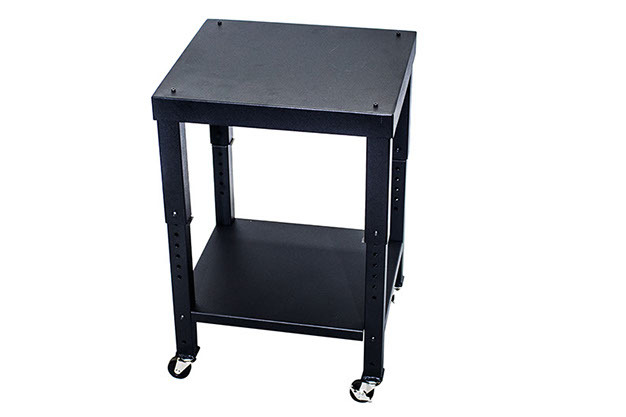 Postmatic offers a selection of Adjustable tables, Feeder stands, Monitor & Keyboard mounts , caster sets, and, catch trays to accommodate your equipment needs. 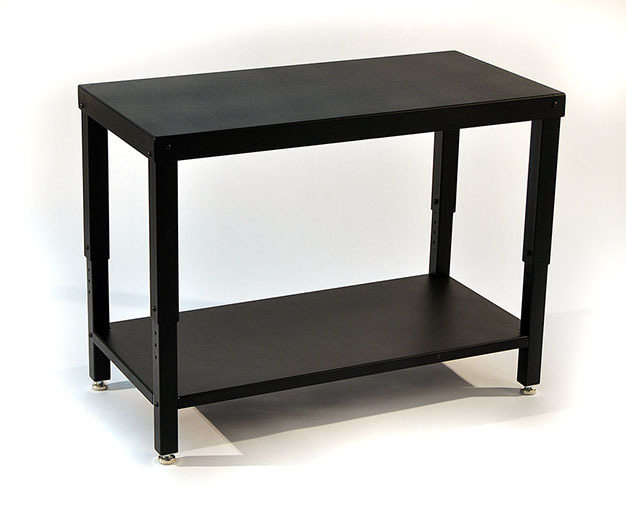 Adjustable Table – We offer a completely adjustable table with shelf to fit either your standard size or extended size base. 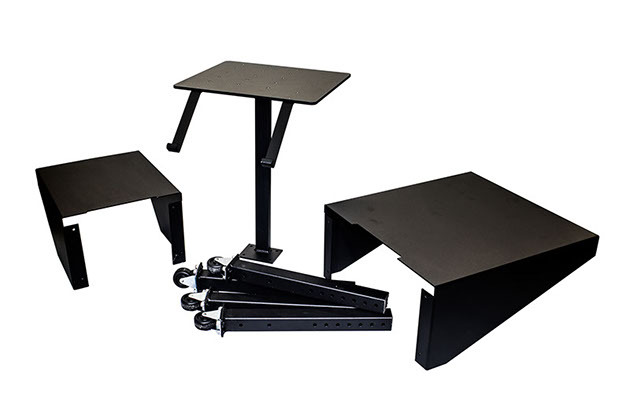 Caster Kit – Fully customize your Adjustable Table with a caster kit for ease of mobility. 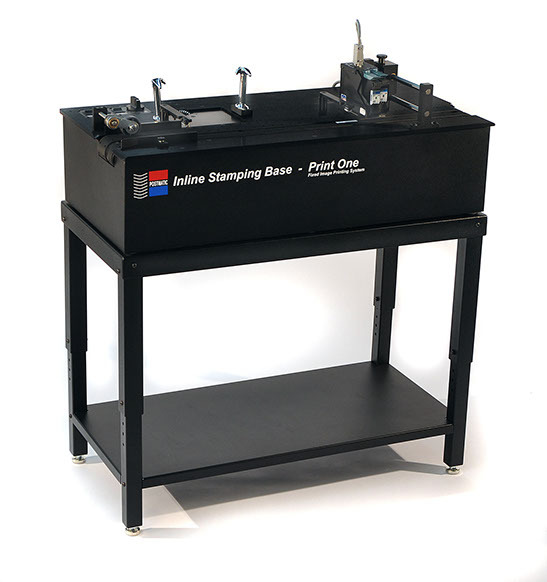 Feeder Stand – Feeder stand for offline operation of your Postmatic Inline Bases. Catch Tray – Envelope catch tray. Print One – Fixed Image Printing System – Integrate our 1” fixed-image printer to your Inline Vacuum Base for easy and affordable static printing. 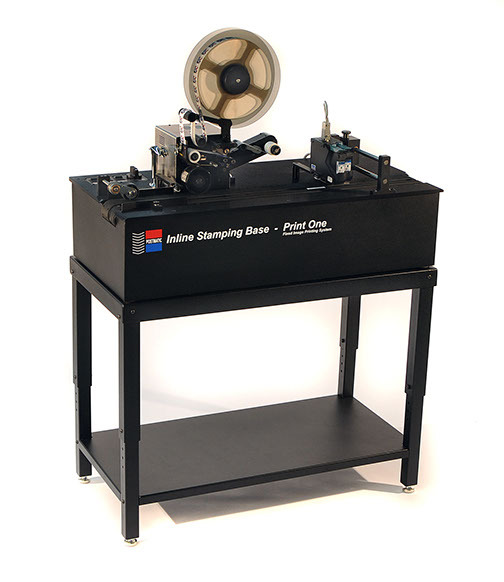 See the Postmatic Inline Stamping Base-Print One for more details!